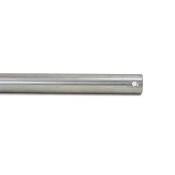 We have a huge selection below of all types of Rollers, Brackets, and Roller Shafts to replace your broken and damaged assemblies. 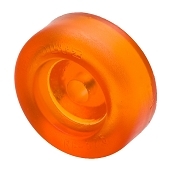 Rollers are typically used in many places on a Boat Trailer. 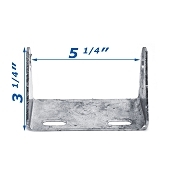 Keel rollers will be placed along the center line of the boat trailer to support the Keel of the boat. 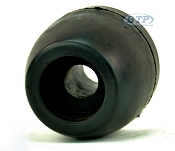 These keel roller are typically mounted into brackets and bolt or u bolt to the trailers crossmembers. 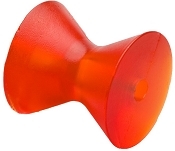 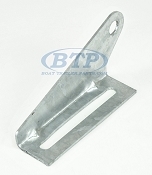 We also have Bow Rollers and Bow V Shaped Stops that will mount into your winch post, which is the part at the front of your trailer that the bow of the boat rests against. 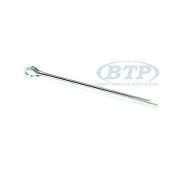 We have all the required shafts, and additionally have mounting bolts if needed in our Boat Trailer Bolts category. 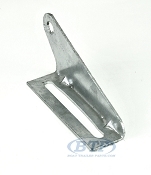 These items perform vital functions for your boat trailer. 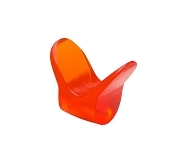 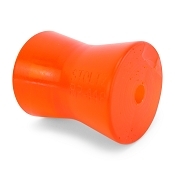 They can support weight, guide your boat, and also hold the weight of your boat secure to the trailer. 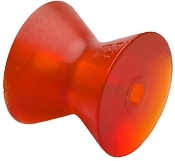 You will see two main types of rollers and bow stops. 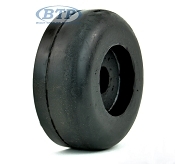 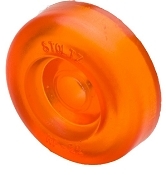 We carry both the Stoltz Premium line of boat trailer rollers and Yates Black rubber rollers.